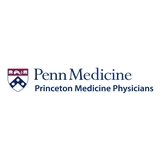 Princeton Medicine - Hamilton (Hamilton) - Book Appointment Online! Very personable and professional. I learned a lot!